The State Wide Service Desk (SWSD) provides Information and Communication Technology (ICT) support services to areas within NSW Health including Local Health Districts (LHDs), Health Agencies and some external organisations, such as research partners. The SWSD supports over 400 applications statewide. A dedicated team takes calls from employees across NSW Health on all queries, with the aim of providing timely, efficient, effective and professional assistance. 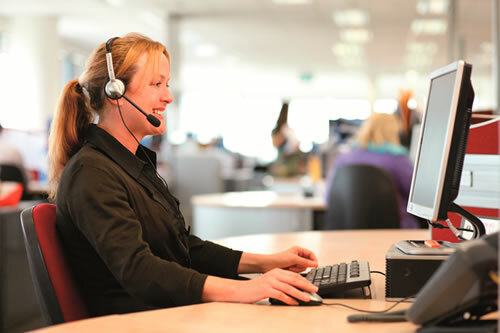 The ICT SWSD responds to an average of 50,000 calls per month. NSW Health employees can contact the SWSD for assistance on 1300 28 55 33. The SWSD operates 24 hours a day, 7 days a week.